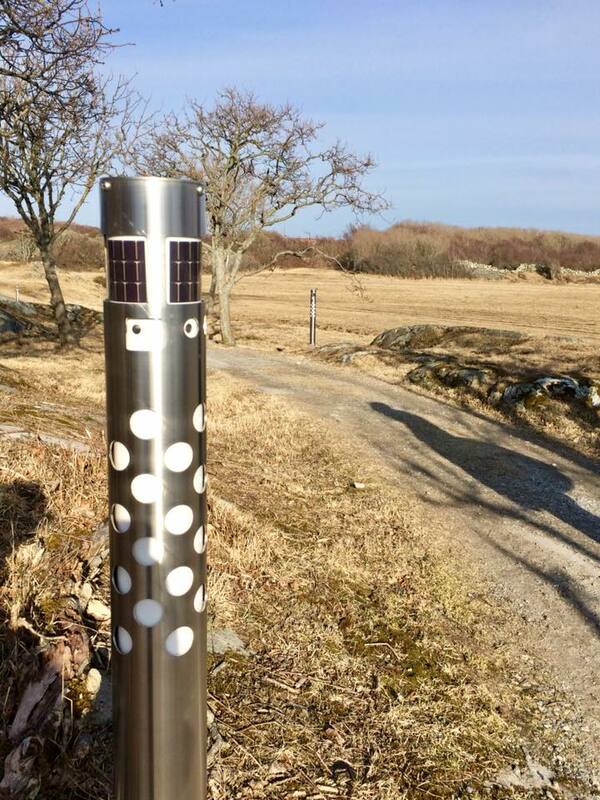 ActiveLights Pro Sea – Developed specially for the sea. Struer municipality install Solar 1.0 in Bremdals beach. 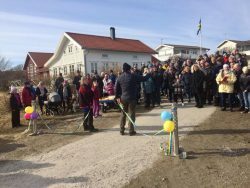 Svedala municipality install 135 pcs of ActiveLights Solar 1.0 on a bicycle-path between Svedala-Klågerup in south Sweden. 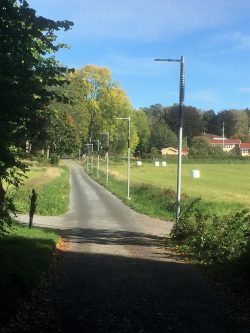 Fossil-free lighting? 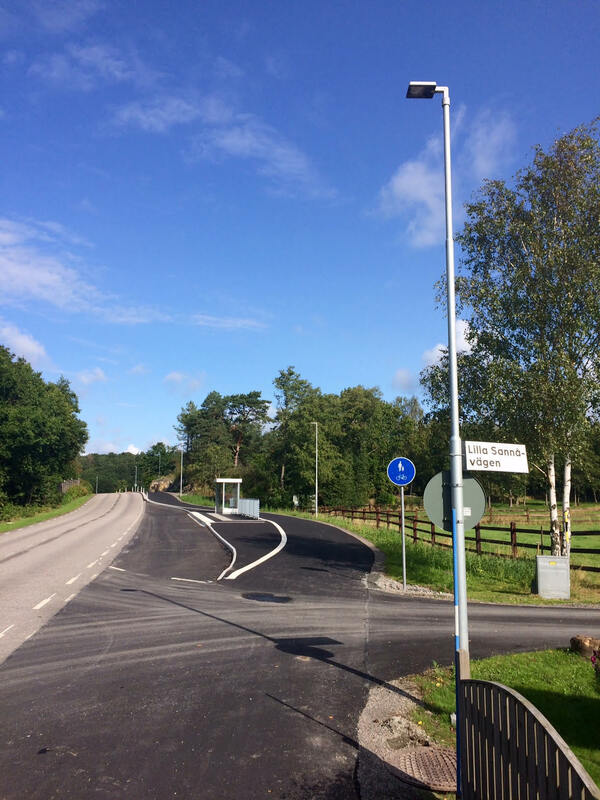 yes it exist…. 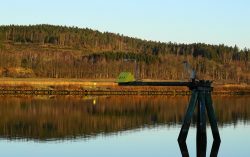 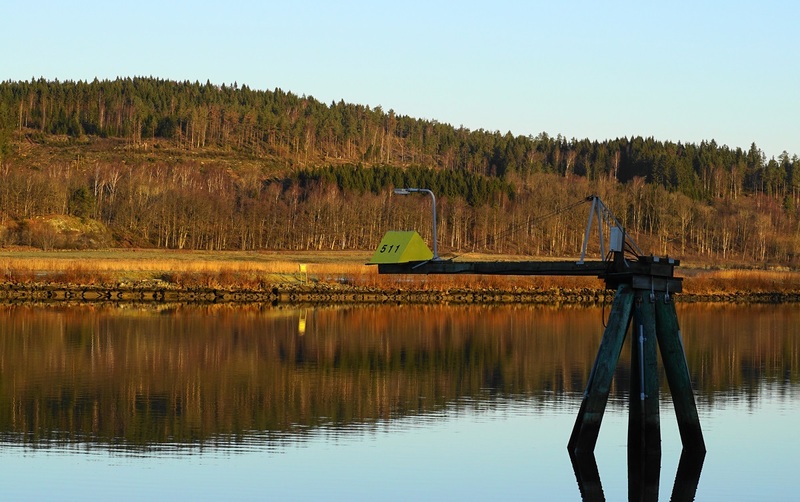 more than 80 municipalities in Sweden has installed ActiveLights Solar products. 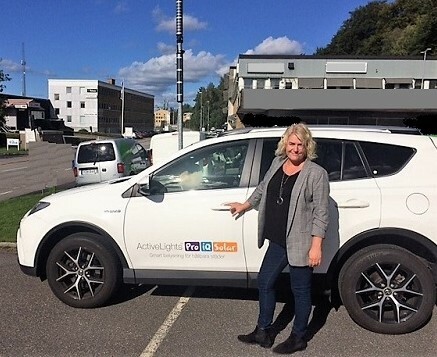 We are very happy that Malin Iderud join the Leading Light sales team. 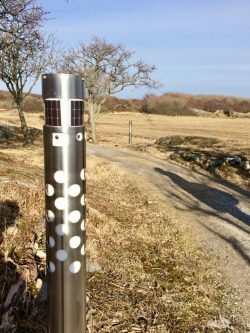 Sustainable solutions are increasing greatly, with our smart systems IQ and Solar, we solve the need for safe energy-efficient-sustainable lighting. Malin will strengthen the sales organization in western Sweden. 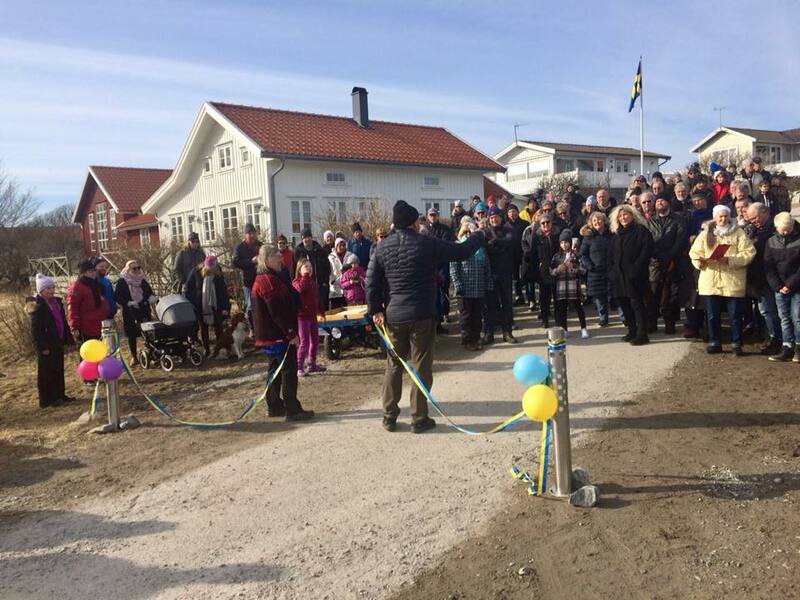 Warm welcome. 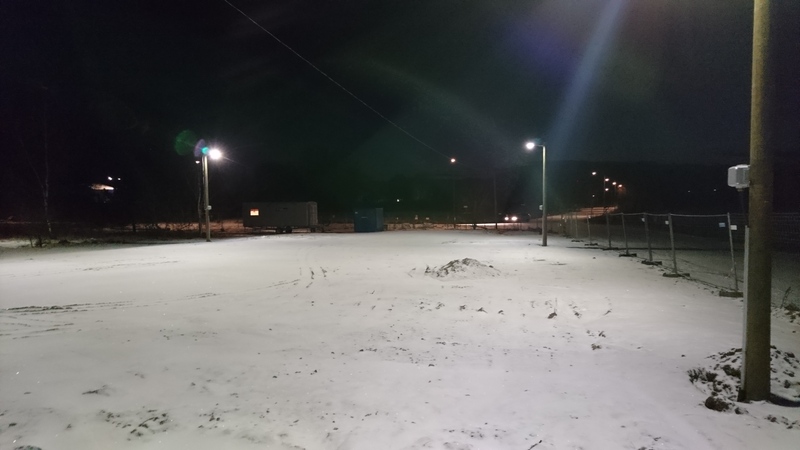 ActiveLights IQ is by far the market’s most competent LED luminaire. Now we make it possible to warn motorists while optimizing light flow for pedestrians and cyclists. 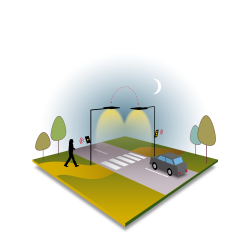 You get a safe and safe traffic transition while saving up to 80% energy by illuminating the right power at the right time. 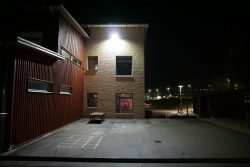 Leading Light grows and opens offices in Malmö. 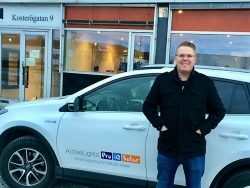 We welcome Henrik Johansson who will take care of customers in southern Sweden. 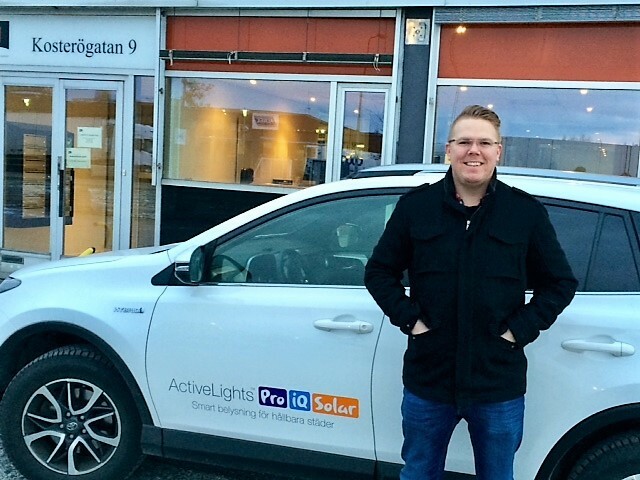 With Henrik on board we can meet the customers’ needs for smart and durable lighting systems. 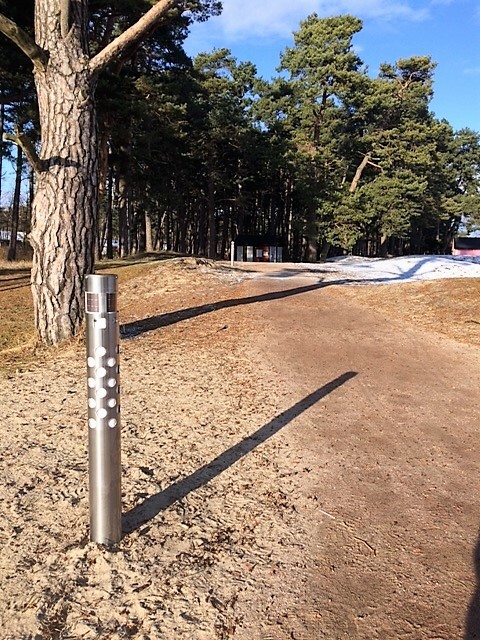 Lövsta ski trails in Stockholm has now got its new ActiveLights 5-40 IQ luminaries installed by Saferoad road lighting. 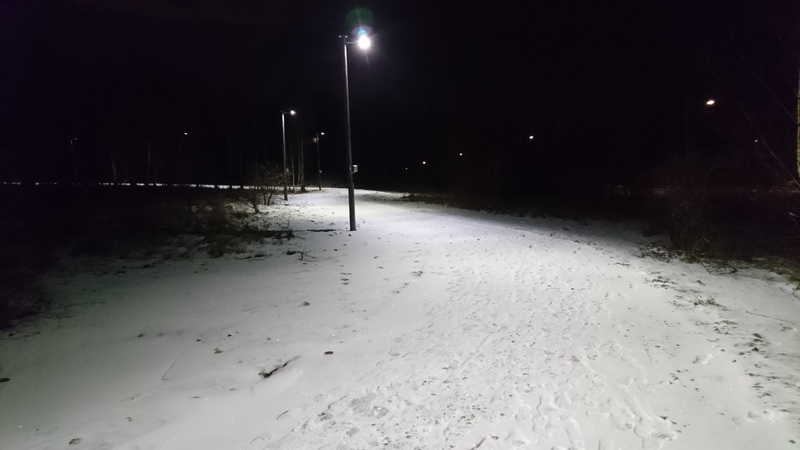 The lighting is motion-controlled by the IQ system to give the right light to the right needs, as well as saving the energy and money. 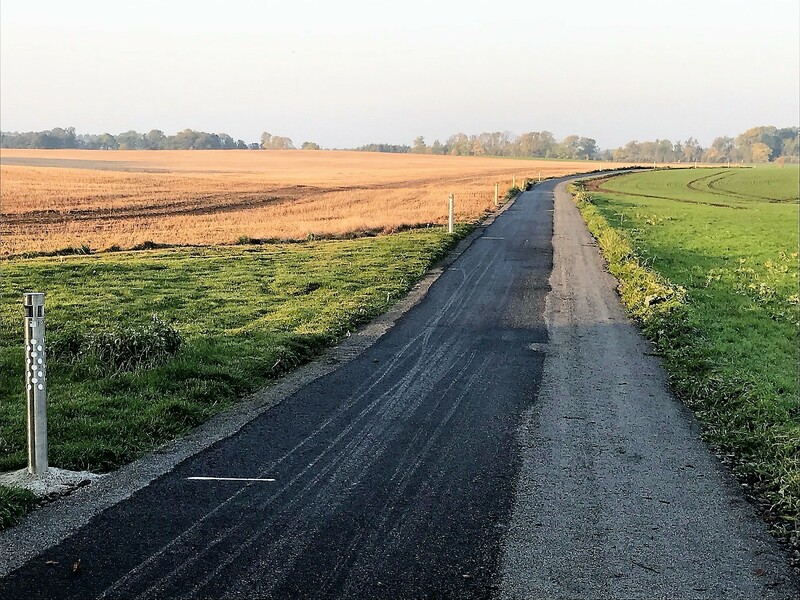 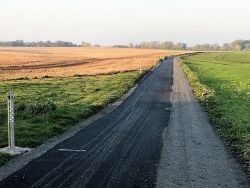 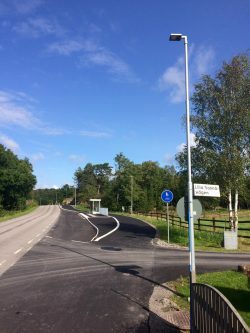 Sölvesborg municipality is investing in environmentally sound sunlight lighting for GC road between Sölvesborg and Mjällby. 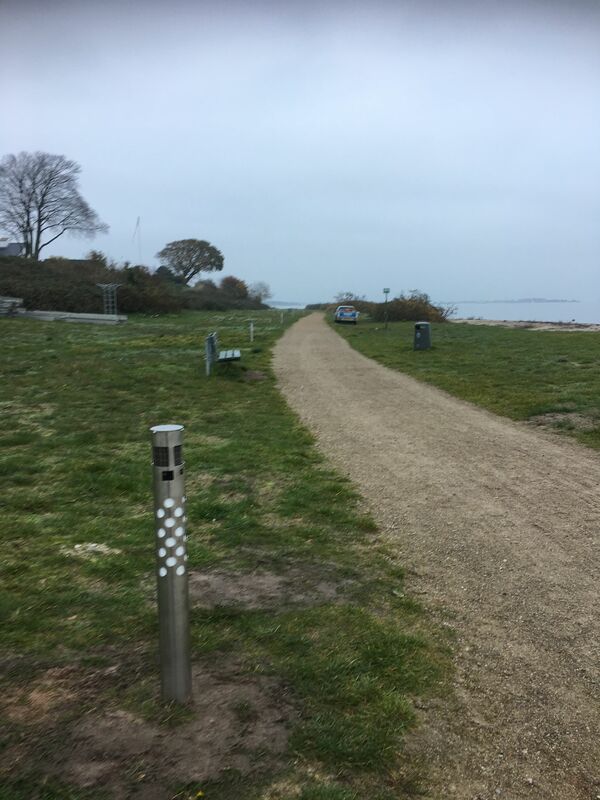 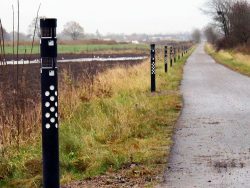 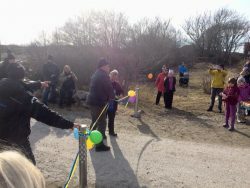 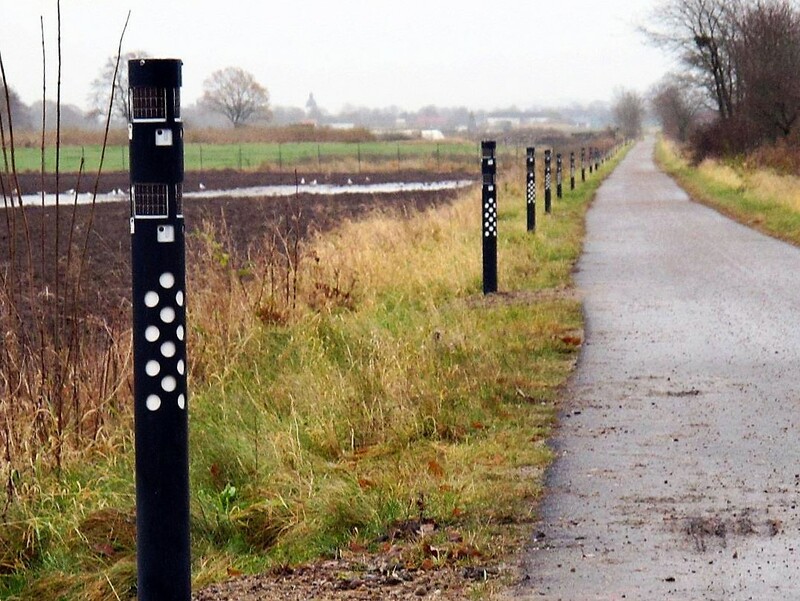 Kungsbacka municipality installs ActiveLights IQ 5-40 on new walking and cycling routes in Särö. The IQ luminaires are motion-controlled and provide the right light at the right time. 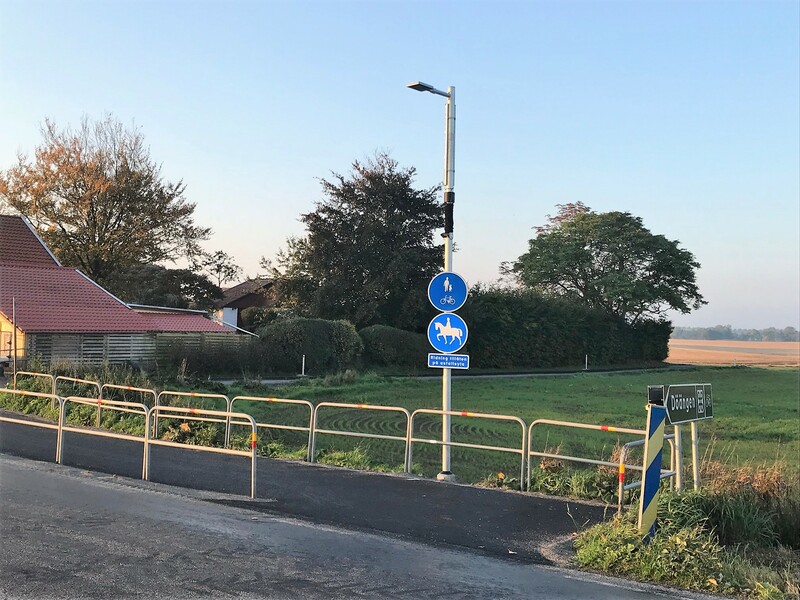 Through motion control, the municipality will save up to 80% energy and show citizens that lighting does not have to light at full power when no one is walking or cycling. The system is set to light at full power from dusk and until 22:00, after which it is attendance controlled with a base light of 20% and a light of 100% when moving.